The weighted average NPL ratio dropped from 1.65% in 2016 to 1.55% in 2017. Chinese banks profit rose at a quicker pace after growing 5.1% YoY to $242.03b (RMB1,309b) in 2017, according to a press release from EY. An improvement in asset quality ushered in higher earnings for the country’s lenders as the weighted average NPL ratio dropped from 1.65% in 2016 to 1.55% in 2017. As of end-March, the weighted average NPL ratio of the 29 listed banks dropped even further from 1.55% to 1.52% over the same period. Special mention (SM) loan ratios and overdue loan ratios also exhibited a downward trend in 2017. Amidst improving asset quality, impairment allowance increased by 7.17% YoY. 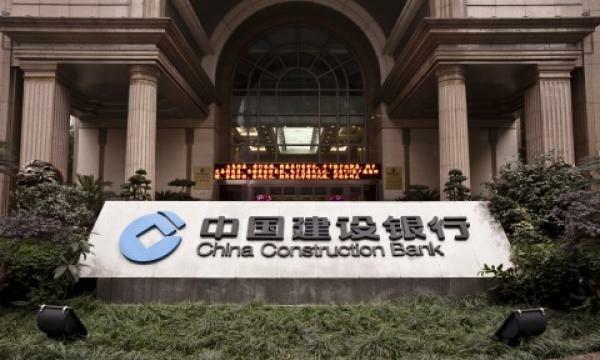 A separate report also observed that a growing number of high profile and foreign investors have expressed greater interest in acquiring Chinese NPLs as nominal and relative NPL levels within the banking sector clocked in at $254.2b and 1.74% in Q4. 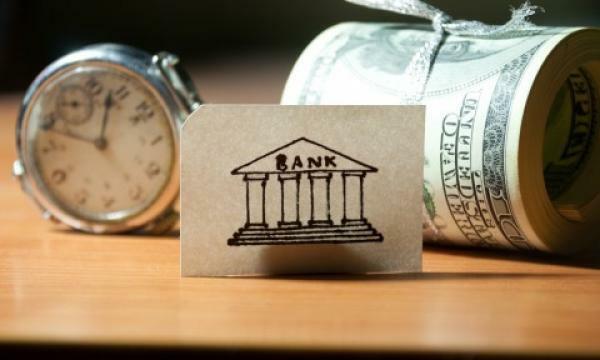 “The growth in the use of debt for equity swaps, non-performing loan (NPL) securitisation and distressed debt management foreign buyers have been increasingly participating in a market that has seen lower levels of activity since the onset of the financial crisis in 2008,” Deloitte noted.